10% off your next treatment! 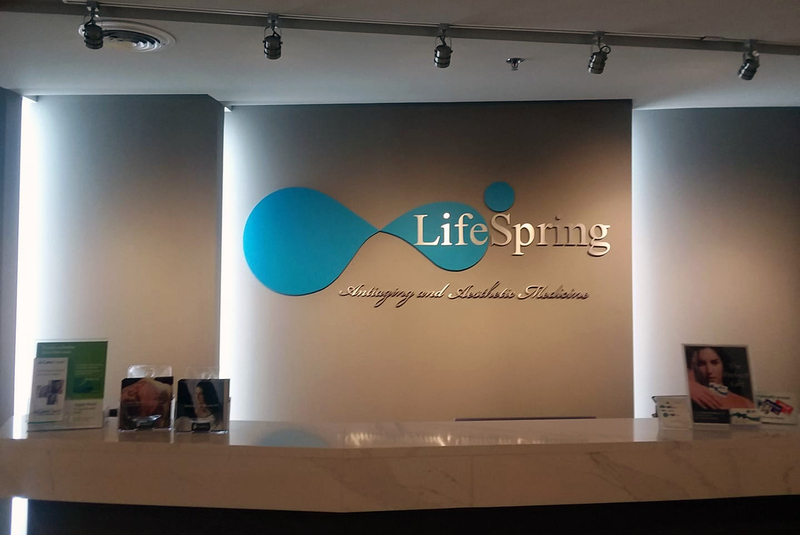 LifeSpring Antiaging & Aesthetic Medicine with Dr. Lei Jack Cheng offers a full spectrum of services to beautify patients both inside and out, including Cosmetic Laser Treatments for laser hair removal, leg and facial vein removal, sun/age spot removal, stretch mark and scar removal, tattoo removal, and skin tightening. Dermal Fillers, such as Juvederm, Voluma, Restylane Family Fillers, Radiesse, Sculptra, and Bellafill are available to give our clients that full-fill volume when bone density and collagen loss occurs. Botox Cosmetic, Dysport, and Xeomin toxin injections complete the antiaging process by limiting the muscle movement in the crowsfeet, glabella, and forehead, even slimming the jawline. Now offering ThermiSmooth, ThermiVa, and SculpSure to more thoroughly meet our client's treatment needs. Bio-Identical Hormone Replacement Therapy information may be provided during consultation, and blood work may be performed on site through Quest Diagnostics. LifeSpring offers something for everyone! During your free consultation, Dr. Cheng can determine exactly which type of laser or cosmetic treatment would be ideal for you, so you can look and feel your best. Call today to schedule your appointment!